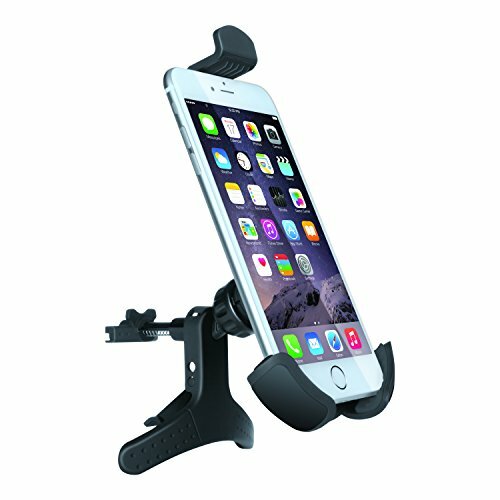 Keep your phone secure with this universal phone mount that easily attaches to your car’s air vent. Perfect for hands free navigation and taking phone calls on the go. Mount has 360 degree adjustment to fit most mobile devices up to 6.5” tall, with or without a case. The Universal Air Vent Mount is constructed of the highest quality PC and ABS materials to help withstand bumps and potholes. Even includes an audio cable with 3.5mm stereo connectors for those vehicles that need direct connection. If you have any questions about this product by iSound, contact us by completing and submitting the form below. If you are looking for a specif part number, please include it with your message.